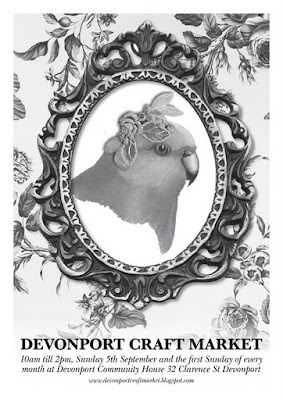 Emma Walsh Design: devonport craft market.. I'll be at the Devonport Craft Market on Sunday 5th September 10am to 2pm... come along and say hi! !